More than 70% of your email subscribers don’t read your emails regularly. You spend all that time, effort, and in most cases money, into building your email list and only 30% of your subscribers read your emails. And as the number of emails each person receives a day keeps spiking up, your open rate will keep declining if you do nothing about it. Fewer clicks from your sales emails. Sometimes the email isn’t opened because the subscriber is too busy and forgets to check it when unoccupied. And most times, it’s because they didn’t actually see it. Yup, that’s right. It didn’t show up in their inbox. As a problem solver, I embarked on a mission to solve this open rate issue. Definitely 30% is not for me. No way! Not after all that work to acquire them. I consumed as much information as I could. After which, I experimented on every idea I could lay my hands on. The result of all this effort? My email open rates went from 35.6% to a whopping 85%. I loved this process so much I coined it the WTR formula. Today, I’m going to give you a quick crash course on how you can use the 3 step WTR formula to increase the number of people that read your next email by 139%. Want to take your marketing skills to the next level? If so, take the first steps to become a Technical Marketer and learn technical skills to make you a much more proficient (and well-paid) marketer, work faster, and automate any repetitive task. Before we start, you need to know how your open rate is calculated. Find your current open rate, write it down, and beside that, write what number you want it to be for the next email you send. Here’s a summary of the steps to increase the number of people that read your email by 139%. Write: Write your email as you normally would. If you can, make your subscribers curious with your email subject. Tweak: Tweak your email till you bypass gmail filter before sending out the email. Resend: Resend the email a week later (with a different email subject) to those who did not open it the first time. Now let’s go into a little more details. Write your email as you normally would. 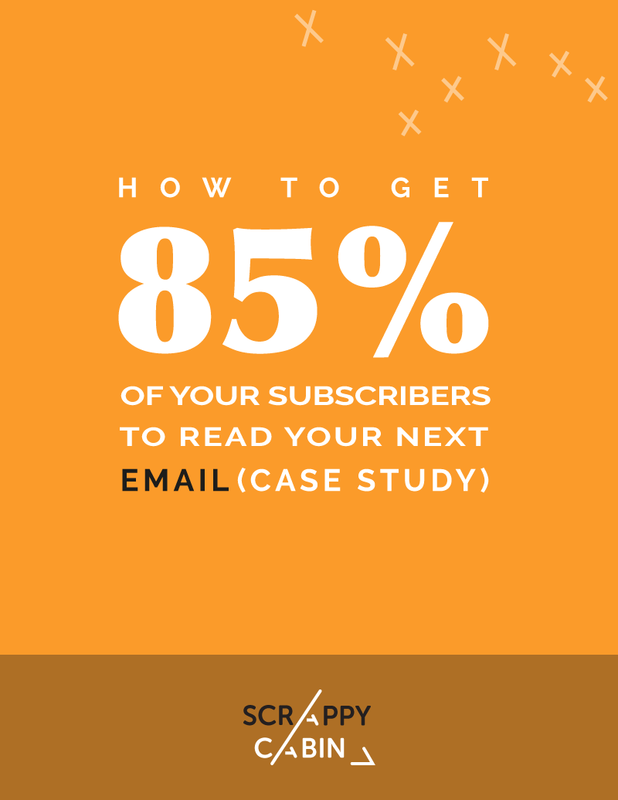 If you can, make your subscriber curious with your email subject. Use Bryan’s Bullet Hook Formula to maximise your click through rate. It focuses on demonstrating the results the reader will experience after taking action. In summary, the Bullet Hook Formula has five sections. Tweak your email till you bypass gmail filter before sending out the email. Where the email lands makes a big impact on your Gmail open rates. And since Gmail is the most popular email client at the moment, there is a big chance the majority of your subscribers are using Gmail. To make matters worse, the emails that arrive in the primary inbox sends a notification to the subscriber’s phone, while the emails that arrive in promotions go silent. Basically for your subscriber to open your email, they have to make a decision to switch to the promotions tab, and then your email subject has to stand out among the other promotional emails that are screaming for attention. You can bypass the gmail filter by tweaking your email and sending a test message to your own personal gmail account. You keep tweaking till it successfully lands in your inbox. This takes about an extra 10 - 15 minutes per email, but it’s time well spent. The number of times the subscriber’s name shows up in the email. The subject and content of the email itself ( Words like: Free, Help, Reminder, % off, Sale ending soon, Deals). The length of the email. So basically, keep adjusting these parameters till the email hits your Primary Inbox. Resend the email a week later (with a different email subject) to those who did not open it the first time. The final step is resending the same email (one week later) to subscribers who didn’t open the email the first time around, adjusting only the email subject. The good news is that many email providers have this feature. Write: Write your emails like you normally do. Tweak: Bypass the Gmail filter by tweaking your emails and sending test emails to yourself until it lands in your primary inbox. Resend: Take the same email you sent, change the subject line to something new and email it out a week later to those subscribers that didn’t open the original email. With the WTR formula you’ll increase the number of people that open and click on your email. Ultimately leading to more traffic and sales.